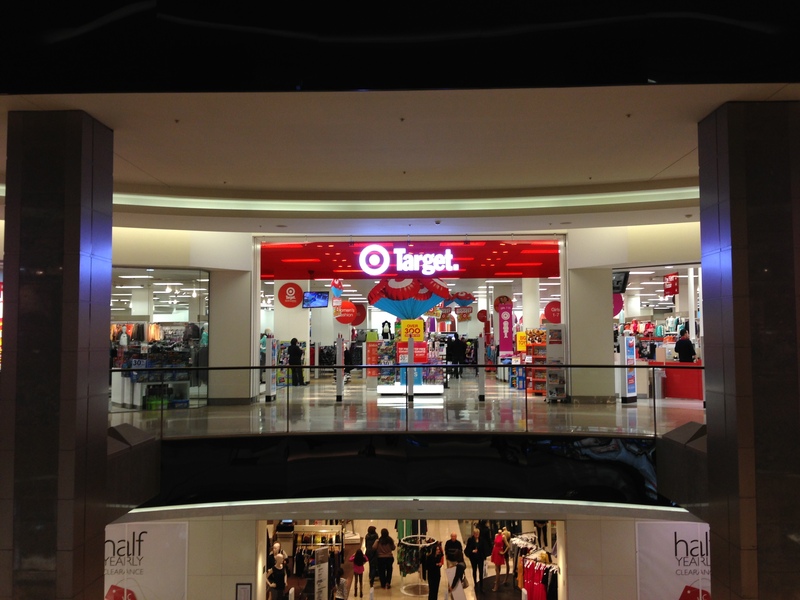 After our afternoon in Bondi this Sunday, we took the 333 bus over to Bondi Junction, the suburb with Sydney’s major train station and, what’s been described to us as, the biggest shopping mall in the Southern Hemisphere. We had to check it out. 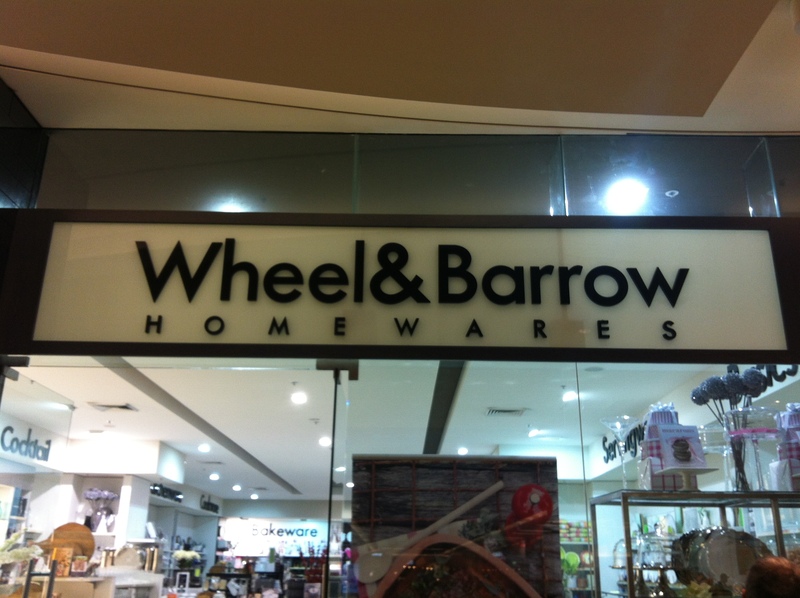 Here are some of the funny stores we came across. 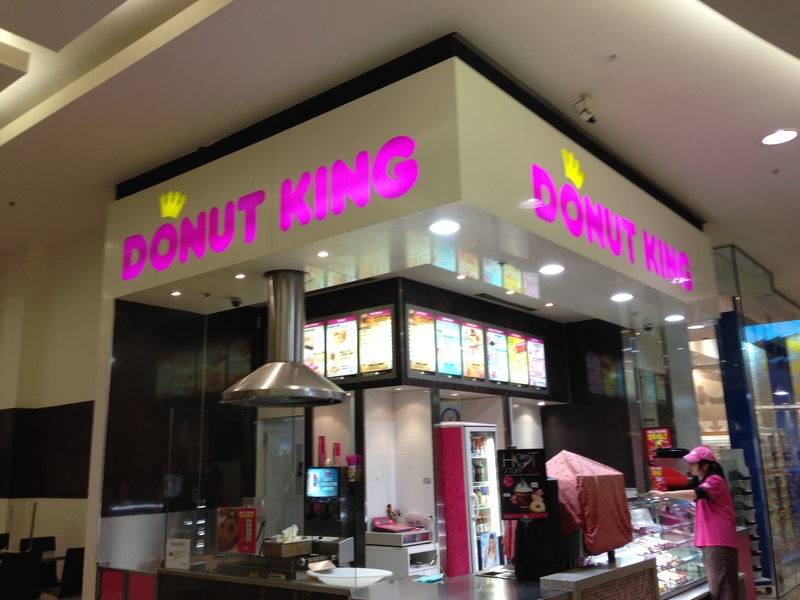 Burger King meets Dunkin Donuts? 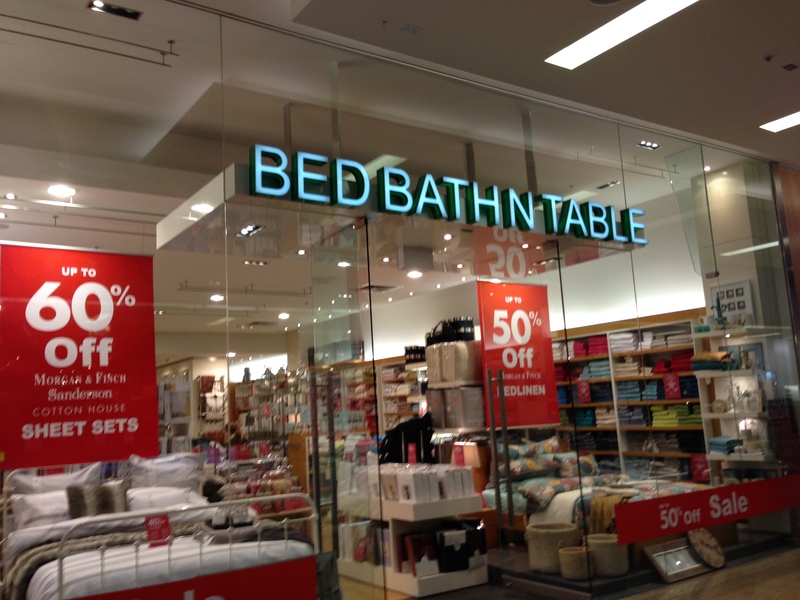 Bed Bath n Table….why stop at Beyond!